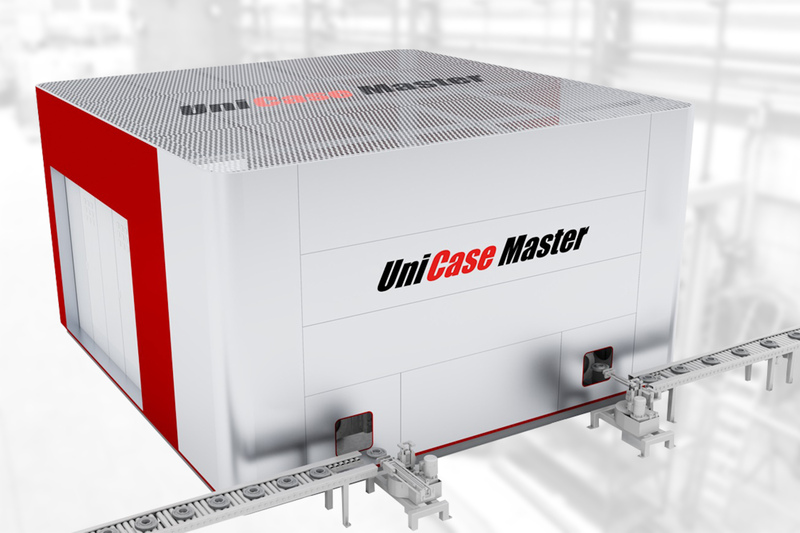 Revolution in Heat Treatment — UniCase Master® premier at HK 2015! SECO/WARWICK at Heat Treatment Congress HK2015 presents a revolutionary products in heat treatment technology, UniCase Master® and ZeroFlow®. UniCase Master® challenges conventional case hardening methods of gears solving the main problem known for over 50 years, namely distortions in repeatability of results. 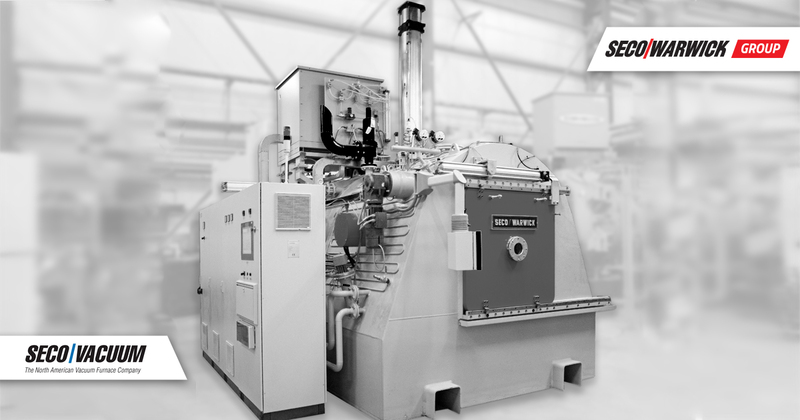 The premier of the product comes with another invention — ZeroFlow® ammonia only, single gas nitriding process characterized by extremely low consumption and emission of gases, fully automatic & with excellent control over layer’s phase structure of processed components also with FNC and sulphurnitriding capabilities. “UniCase Master® and ZeroFlow® have been tailored to meet the demand for such technologies in German automotive market which constitutes an important part of our portfolio of clients. “We are really happy that more and more of our clients in Germany are satisfied with our products. Our share of sales to Germany has been constantly growing”, says Paweł Wyrzykowski, SECO/WARWICK CEO. “During HK2015 show, SECO/WARWICK will introduce a new approach to reducing distortions of gears in continuous production that challenges conventional case hardening methods with a single flow, precision case hardening system for high volume manufacturing, the UniCase Master®” adds Maciej Korecki, Vice President of the global Vacuum Product Group of SECO/WARWICK. “We are very proud of this invention and happy to stay ahead of today’s market solutions” summarizes Maciej Korecki. This year Heat Treatment Congress in Cologne will see a few worldwide premiers presented by largest and most advanced manufacturers in Heat Treatment technologies in the world. UniCase Master® by SECO/WARWICK maybe the most revolutionary one since for the first time it offers not only a step forward in minimizing production cost, maximizing reliability and availability of service but a real breakthrough in quality and repeatability in case hardening methods of gears by LPC and 4D high pressure gas quenching. The technology of carburizing and quenching of steel gears used for over a half century by mostly automotive manufacturers has had its biggest disadvantage in product distortions. Distortion is most often corrected by the costly process of post-heat treat machining. 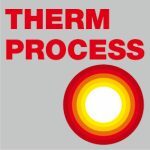 The goal of every high-volume gear heat treating process is the reduction of distortion. ZeroFlow® is another invention that SECO/WARWICK brings to the HK 2015 Congress with excellent recommendations and as usual answering global market manufacturer’s needs. It was created in collaboration with Professor Leszek Małdziński from the Institute of Work Machines and Vehicles of the Technical University in Poznan as a new method of controlled gas nitriding and nitrocarburizing. In the gas nitriding methods, used so far, the processes based upon the adjusted double-component atmospheres NH3 + NH3 dissociated, NH3 + N2 or traditional, single gas – raw NH3 with limited control have been used. The ZeroFlow® method, developed by us, is based upon performing the nitriding process with use of only a single-component atmosphere – raw ammonia (NH3). The adjustment of nitriding atmosphere chemical composition and therefore control of nitriding potential Kn is performed only by temporary stop and reactivation of NH3 feeding into the furnace. Number of industrial application to date, has shown that the ZeroFlow® gas nitriding technology is characterized by much, much lower consumption and emission of post process gases, requires a simpler control system and allows for forming the layer phase structure and at the same time delivers even better precision as in processes with double-component atmospheres. HK2015 show is also an opportunity to present SECO/WARWICK aftermarket offer and wide range of services for heat treatment furnaces. The professional service made in SECO/WARWICK include a full range of maintenance tasks focused on keeping the equipment running with precision. During the show we are going to present 3D animations and movies from inside of the furnaces to show you how complex and yet simple our solutions and products are. Plan for the 3D presentation you can see below. Please visit us at HK 2015 in Cologne. Koelnmesse GmbH Hall 4.1, stand E-060 in Hall 4.1. On the stand the 3D room is available for showing SECO/WARWICK technology on the stereoscopy technology.